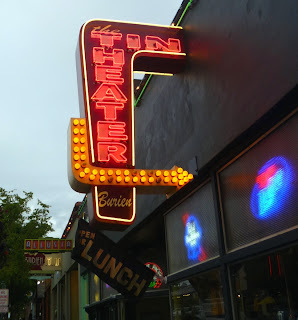 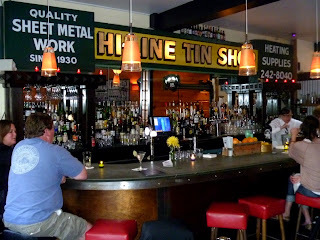 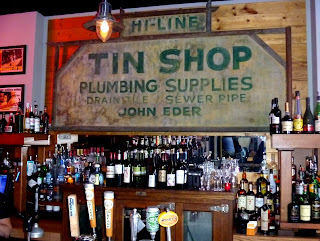 A very fine neighborhood joint built in the old Ernie Eder’s Hi-Line Tin Shop (est. 1930). The food and cocktails are both quality versions of down home favorites.